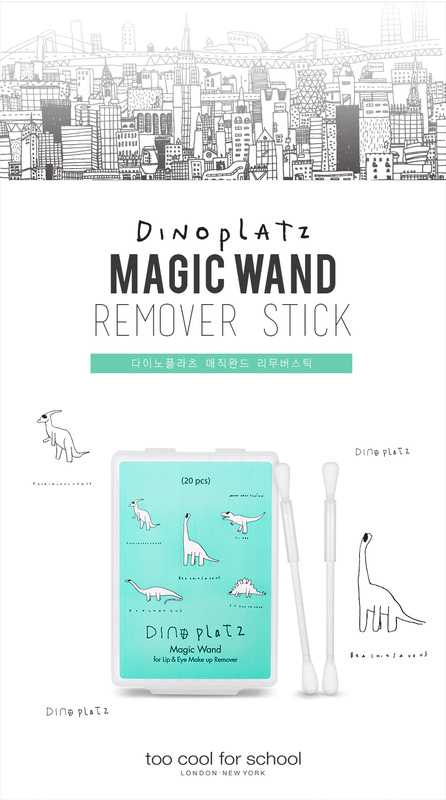 Radiant your Skin Care with the [Too Cool For School] Dinoplatz Magic Wand Remover Stick 20pcs! 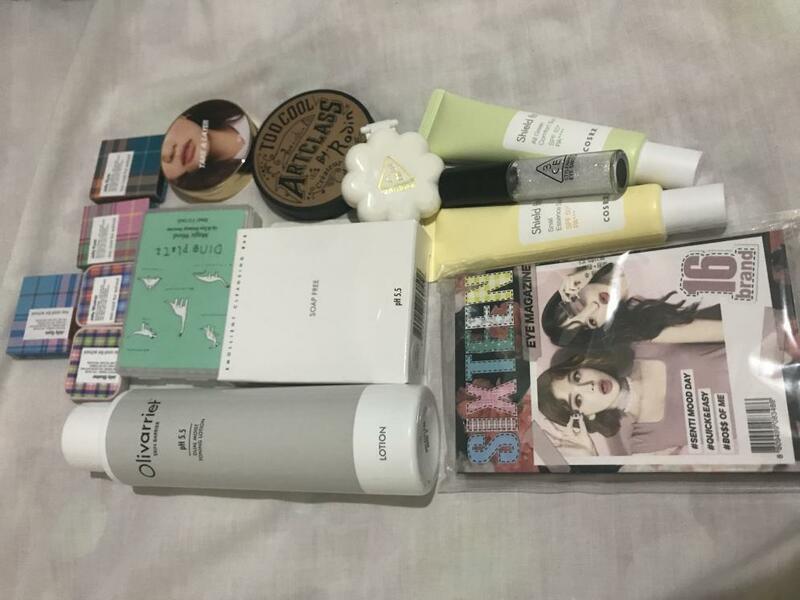 we aim to provide you best korean products to take good care of your skin, including Cosmetics, Skincare, Night Cream. 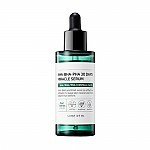 Hydra Night Cream online. Quick make-up remover stick. Quickly and easily modify the make-up! 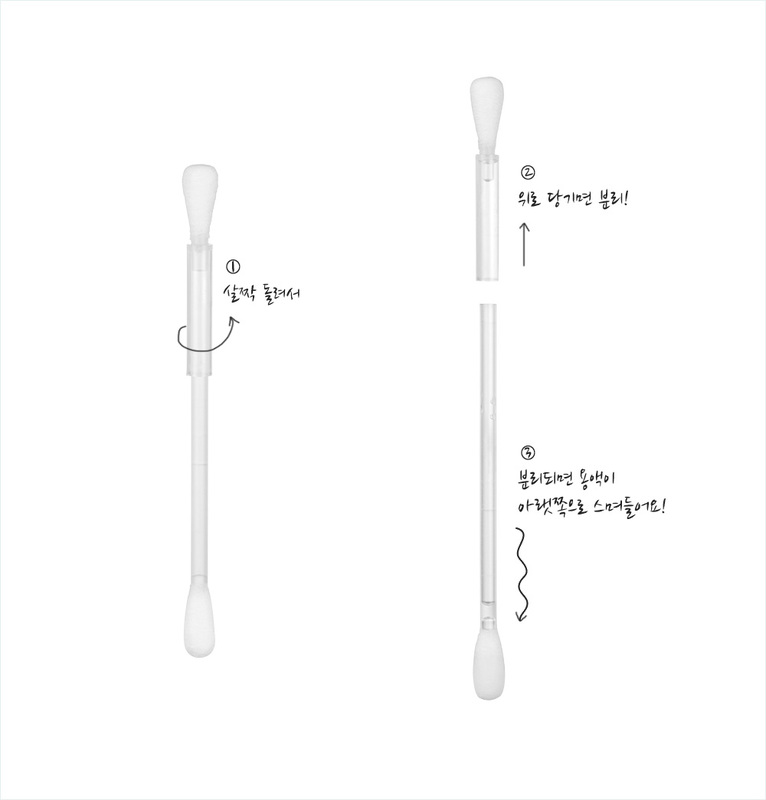 Hold the cotton swab so that the wider end is on top. 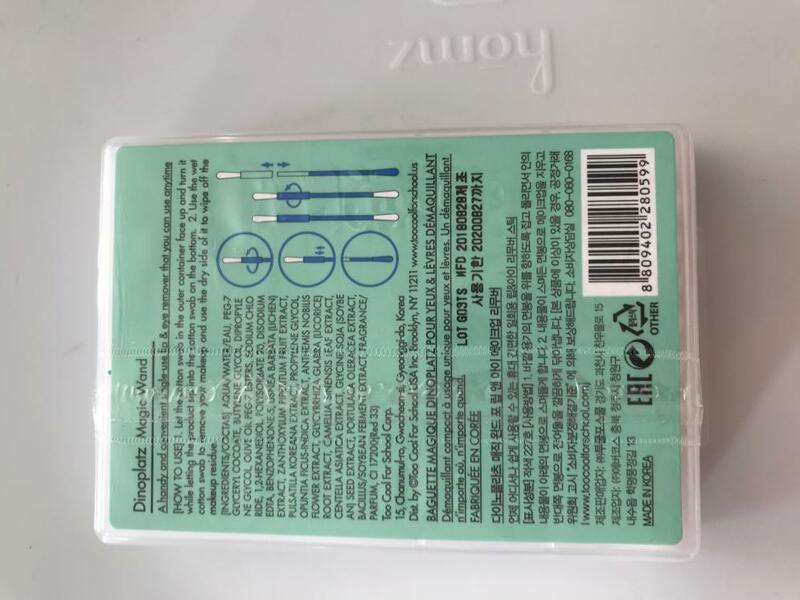 Separate the upper swab from the lower by gently twisting while holding both ends. Allow the lower swab to absorb the released liquid. 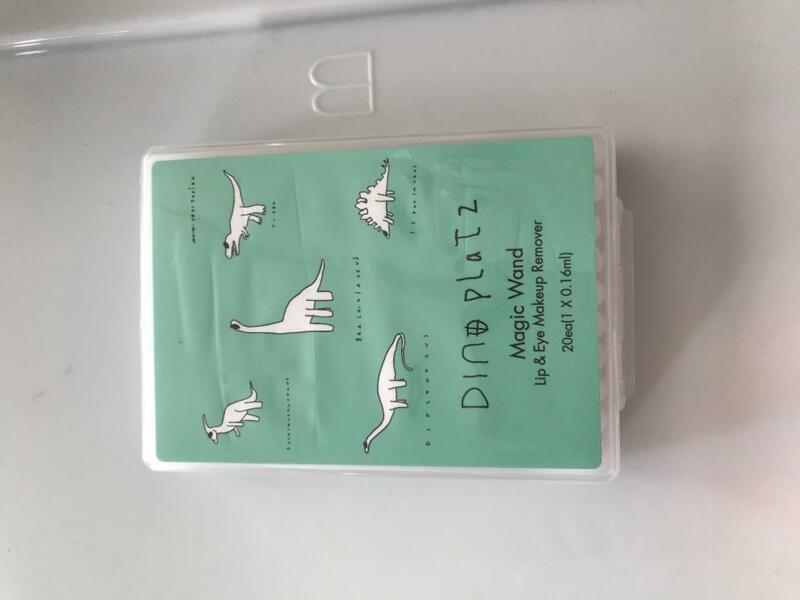 Use it to wipe off make up. 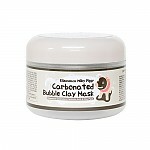 Erase make up with the lower cotton tip and clean residue using the upper cotton tip. Water, Peg-7 Glyceryl Cocoate, Butylene Glycol, Dipropylene Glycol, Olive Oil Peg-7 Esters, Sodium Chloride, 1,2-Hexanediol, Polysorbate 20, Disodium Edta, Benzophenone-5, Usnea Barbata (Lichen) Extract, Zanthoxylum Piperitum Fruit Extract, Pulsatilla Koreana Extract, Propylene Glycol, Opuntia Ficus-Indica Extract, Anthemis Nobilis Flower Extract, Glycyrrhiza Glabra (Licorice) Root Extract, Camellia Sinensis Leaf Extract, Centella Asiatica Extract, Glycine Soja (Soybean) Seed Extract, Portulaca Oleracea Extract, Bacillus/Soybean Ferment Extract, Fragrance, Red 33 (Lake). 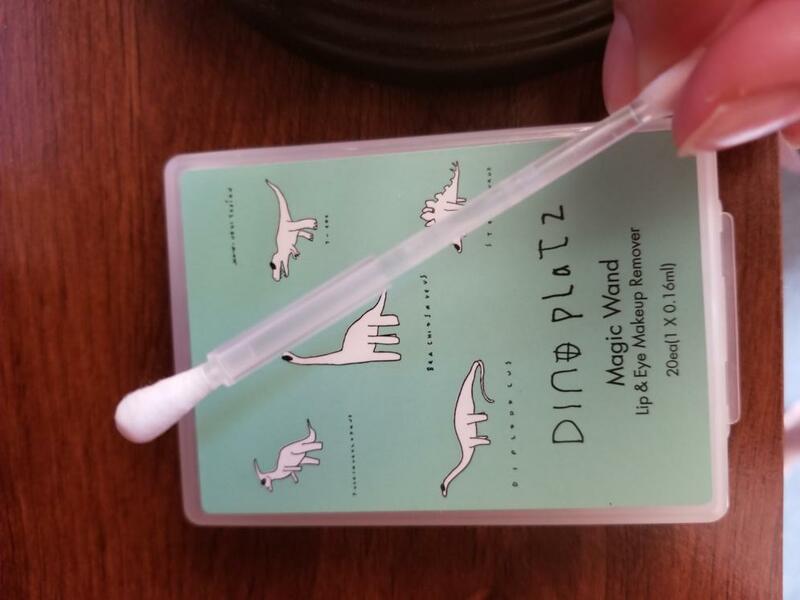 Lok…@yahoo.com Actually, I didn't read the instructions before I opened it and I bought it thinking that they were regular cotton swabs so I was wondering why they were labeled "magic". 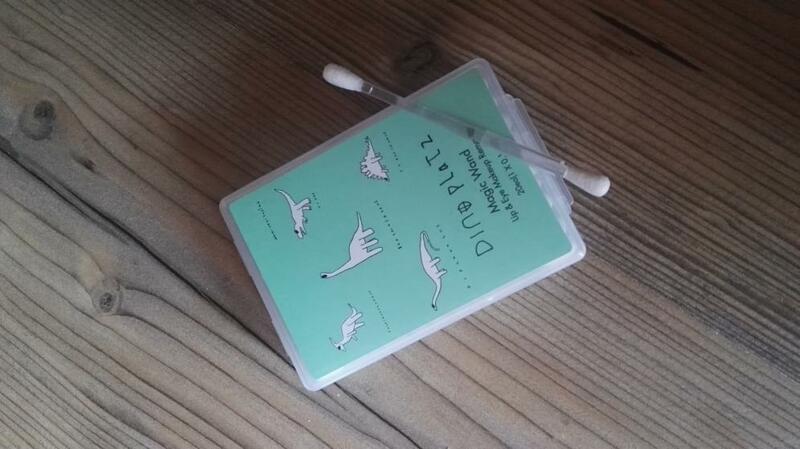 Turns out, there was liquid in the stick which one end of the swab will magically absorb once you break it open!! I wasted one, not realizing that but it's totally amazing and very convenient and easy to carry around!! I love it! zen…@mail.ru Удобные в использовании палочки.